Use these cool rewards to inspire your children when reading. 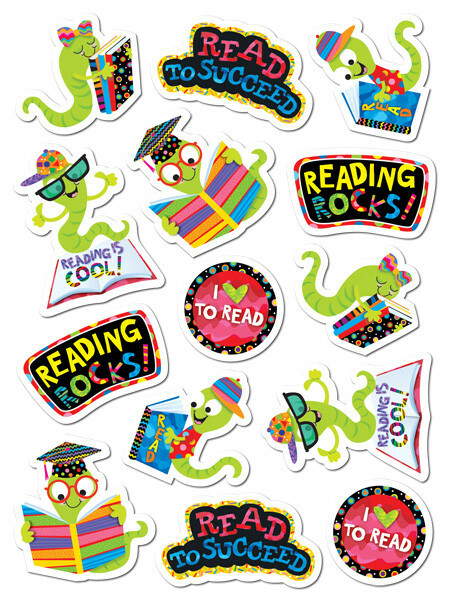 Ideal for teachers, these Reading Rocks! stickers are fun but effective classroom resources your kids will love!